Online brand management needs to be a central focus for marketers. It has far-reaching business consequences that tie directly into the success or failure of your business and can be critical when potential customers make their decisions. What exactly is online brand management? Simply put, it’s monitoring and guiding the way your brand is viewed online. It’s all-encompassing—including any and all avenues facing public perception: websites, social media, third-party articles, online reviews, search engine results, and pretty much anywhere you can find online conversations. As there are so many factors in play, managing your online brand is extremely important. A study by the market research firm Ipsos found that 78% of consumers are influenced by online research. Get a handle on how your audience perceives your brand, products and services. By managing your online brand, you can leave a positive lasting impression and drive brand growth and customer reach. Inconsistency can negatively impact your branding. At best, inconsistency makes your brand unmemorable. At worst, it can create a reputation of confusion and apathy. 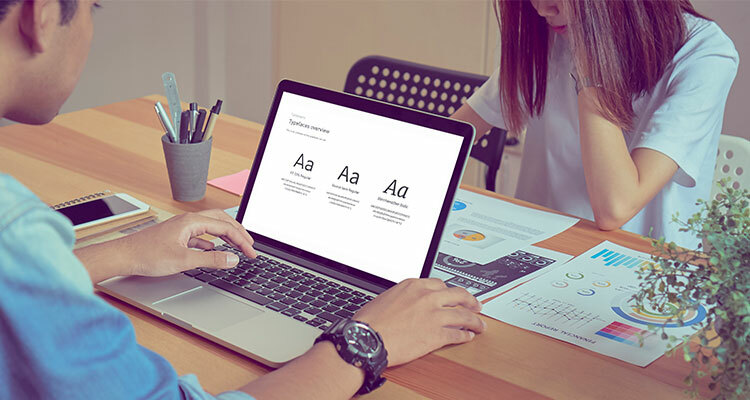 Clear brand guidelines reinforce your company’s uniqueness and identity, allowing you to voice what sets you apart from your competition. Define guidelines regarding messaging, design elements, fonts, colors, logos, imagery, etc. when developing and enforcing your brand. Brand guidelines are crucial for strengthening your brand, but they go nowhere unless utilized. That means that anyone representing your brand—from employees to contractors—needs access to the most up-to-date version of this guide for consistency. 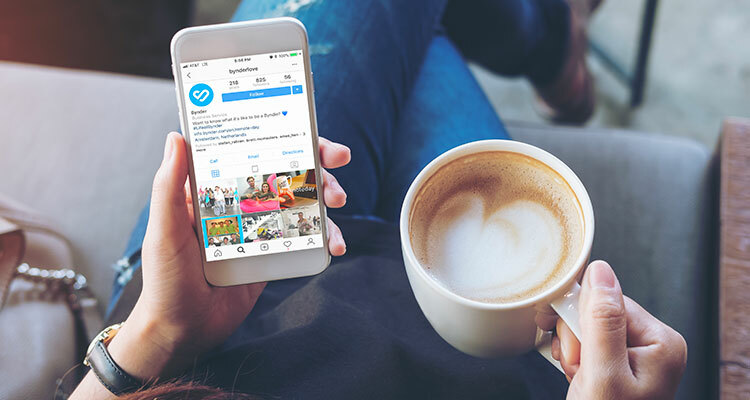 It goes beyond direct customer interaction; every employee must realize that even their social networks have a huge impact on the brand, and they must be mindful about how the company brand is represented across all social channels. Social media, forums, articles and all sorts of other online discussion venues—your brand can become the topic of conversation in many different places. What’s being said about your brand? More importantly, how is it affecting your reputation? By digging up where your brand is being discussed, you’ll be able to monitor your company’s online mentions. In addition, it’s a good idea to find sites related to your industry and target audience, then establish a presence in the discussion. Finally, it never hurts to peek in on the competition to see how they are handling their online brand and what is working (or not working) for them. Once you find where your people are discussing your brand, it’s time to join in. The goal is to positively interact to comments and questions while constructively responding to criticism. Negative feedback can turn into something positive if you demonstrate that your team is willing to promptly respond and make it right for the customer. Quality service reflects well on your online brand, and you’ll find that making that extra effort can often smooth over any bumps in the road. By actively contributing to the community by leading discussions on trends, challenges and solutions, it shows that your brand offers both thought leadership and customer care. So where do you get started? The above points may seem overwhelming, but tools are available to make it all easier for you. Something as simple as Google Alerts (email notifications when Google comes across a designated name or phrase) can build the foundation for your monitoring. Likewise, specialized applications such as Hootsuite, Social Mention and Sprout Social provide various monitoring tools across social media to track brand mentions and analyze social media traffic. Finally, an online brand portal like Bynder enables quick distribution of digital files, providing access to vital brand materials while improving the overall consistency of your brand and messaging across all channels. By taking on board these key tips and using the relevant tools available, you can easily ramp up effective online brand management strategies. When combined with an understanding of your target audience and industry needs, it all comes together to make sure that your online brand stays true to the message and identity you want to promote.